When you are dealing with acne, this can be an issue that can affect your whole life. At BABS Wellness Spa, our experts will use the latest technologies to help you with your acne. Short treatments and fast recovery times are what we focus on. You will be back to your daily life before you know it after our quick and easy procedures. 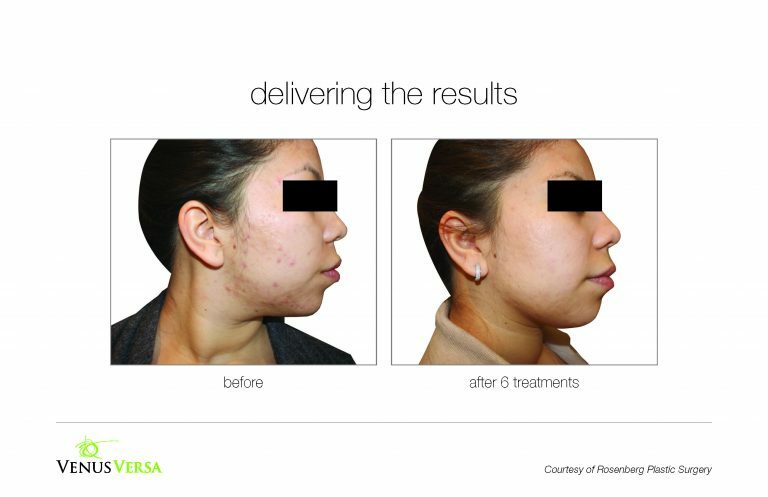 Intense Pulsed Light, otherwise known as IPL, will help you with your acne quickly and effectively. Our real-time cooling systems will help our IPL machines give you a much more comfortable treatment than many of our competitors. With most of our clients, we will have you in and out within an hour or less. When you are looking for some of the best acne treatment Birmingham has to offer, look no further. We put our customers’ satisfaction first. One of the greatest benefits of our IPL treatments is the lack of downtime. You can head out from our treatments and get right back to your day. This is much easier and cheaper than the option of surgery. You will not have to deal with a swollen face that will cause you to miss work or have to put off personal plans. Give us a call today to see if IPL treatments could be right for you. 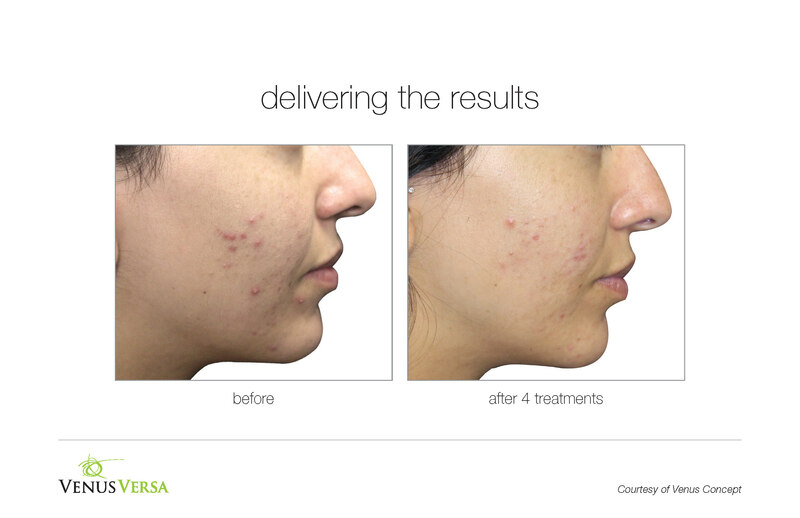 Our trained professionals will be able to help you decide if this new technology could help you with your acne. 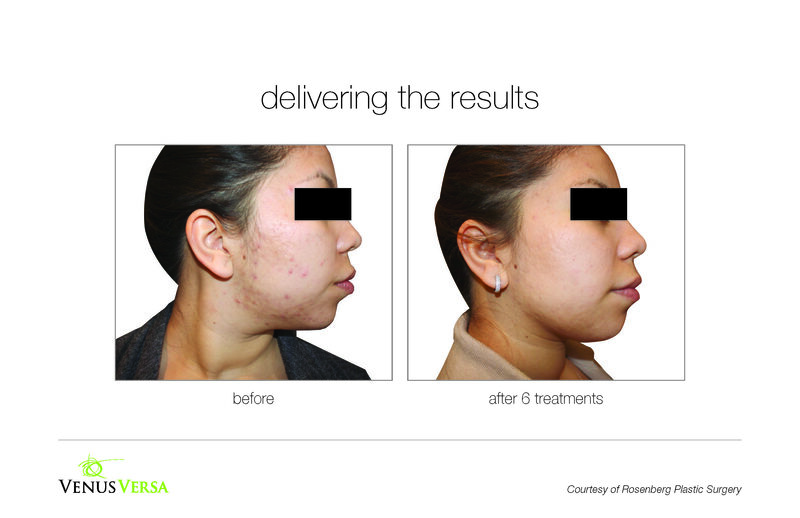 Remember, with the new technologies available to us today, you don’t have to just deal with your acne. You can do something about it. We will be able to help you regain the confidence and get back to living your normal life with our quick and easy procedure. Come see if one of the best acne treatments Birmingham has to offer is right for you. Call us or submit an appointment request on our contact page!